Head of Human Resources for the Company Business Units in Spain, France, South Africa, China and Poland. Has de global responsibility about People in Globe merger process. Previously, Jose Maria worked for FCC, Orange and Amena. Responsible for selection, training and development, organization, and compensation . Member of the Steering Committee Business Locomotives in the Alstom Group with overall responsibility for the Human Resources function in many international environment (France, Spain, Canada and Mexico) participating in a matrix organization. José was Director of Maintenance Components in the Maintenance Business Unit of GEC ALSTHOM-Spain. 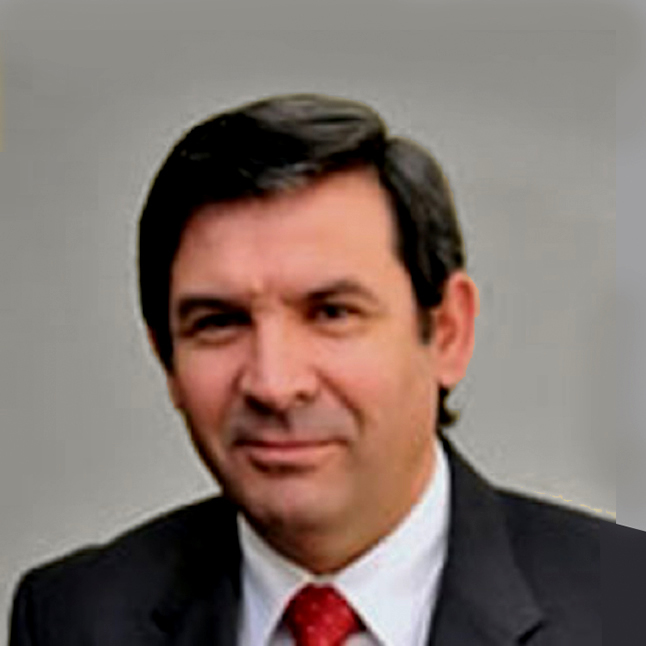 As a Member of the Executive Committee of that unit, he had responsibility for developing a new line of rail maintenance business components with high technological content (responsibility of the investment project, the annual income statements and technology transfer from France).Jose Maria is Industrial Engineer, Polytechnic University of Madrid (Spain), Graduate Master in Industrial Engineering, Polytechnic University of Madrid (Spain) and Senior Management Program (PDG), IESE Business School.